Your next iPhone will probably say “Assembled in Brazil” and not “Made in China” as we are used to see at the back of every iPhones. 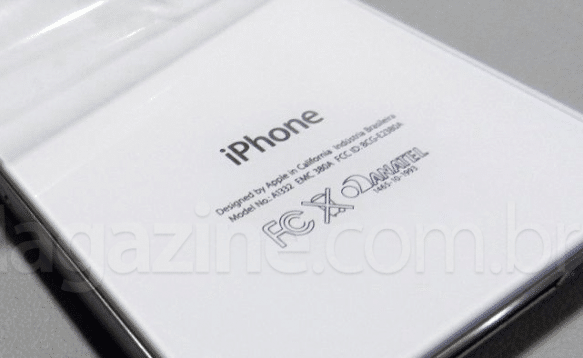 Brazilian site MacMagazine received images of an iPhone 4 that claims it was made in Brazil. The pictures show a white iPhone 4 8GB model that says “industria brasileira” at back of the device. Instead of saying “Made in Brazil” as the ones made China, it says “Assembled in Brazil”, this indicates that Apple’s iPhones are now being made in Jundiaí Foxconn in Brazil instead of China.